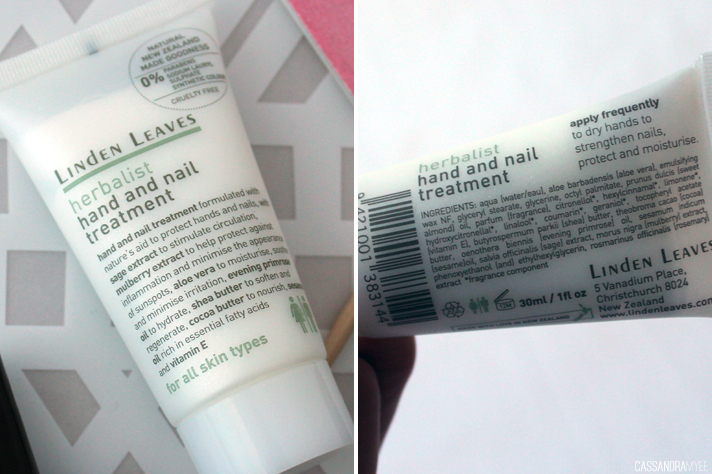 As a nail polish-a-holic, my nails and surrounding nail beds get pretty dry and damaged, so I need a hand cream that is super nourishing and moisturising as soon as I rub it into my hands and I think I have found a new favourite in the Linden Leaves Herbalist Hand & Nail Treatment*. 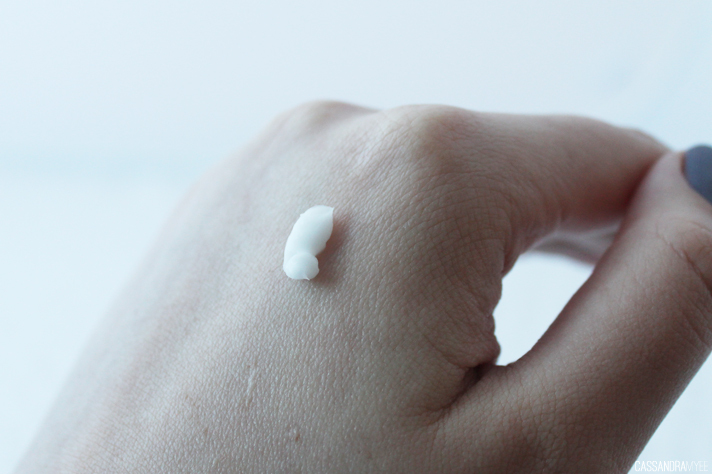 I've used a couple of Linden Leaves products before and have loved them, so I had high hopes for this little hand cream and boy, has it delivered. LL is a New Zealand brand which started in Christchurch (my hometown! 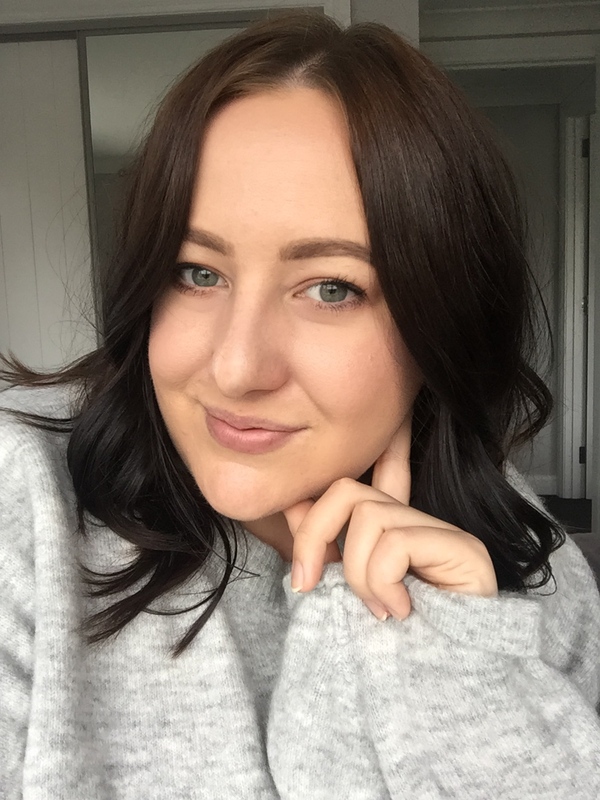 ), and they use pure and natural ingredients to create their extensive line of skincare, bath and shower products and their brand philosophy is one I think we can all get behind. The hand cream is infused with all good things for the skin such as shea butter, cocoa butter, sesame oil, evening primrose and aloe vera to treat, heal and condition the hands and nails. This has become a bedside staple and I slather on a layer before I go to bed. Not only is the scent really lovely and calming, it gets rid of any dryness right away and continues to work its magic overnight. It is a winner during the day as well, as it sinks into the skin straight away and it doesn't leave any greasy film to the hands. You'll be seeing this tube at the end of the month in my Empties because I only have about a quarter of it left and will definitely be buying myself another one! 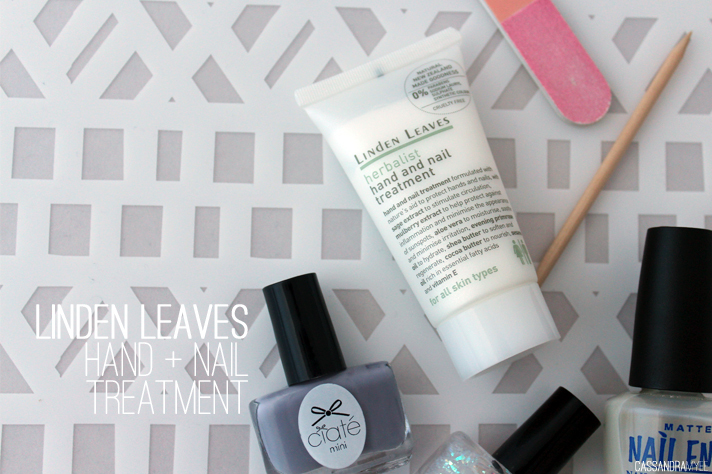 Have you used Linden Leaves skincare products before? Do you have any favourites? I'd love to know! *This product was sent to me by Linden Leaves, but all opinions remain my own.